SOUNDSORY® uses a multi-sensory approach which combines sound with movement to stimulate the vestibular and auditory systems simultaneously. This integrated method provides a unique approach to sensory processing, emotional regulation and cognitive skill development. The music has been specifically recorded to emphasize the rhythm of sounds in order to activate body movement. In addition, it is electronically processed using a patented dynamic filter system to create specific sound contrasts. This effect is designed to help the brain adapt to these changes as well as to develop the ability to predict the change: just like in real life where you are constantly adapting, predicting and adjusting to the changes around you. 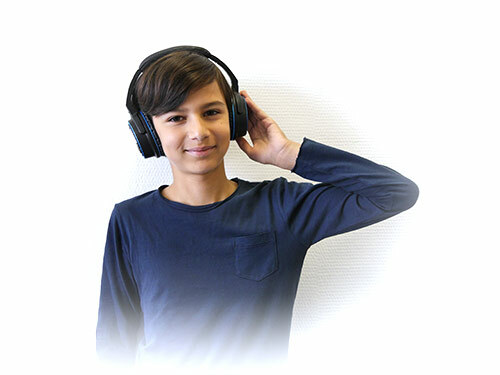 Finally, the sound is transmitted using both air and bone conduction to deliver a unique and efficient stimulation of both the auditory and vestibular system. These exercises are designed to support the integration of the brain and body through a developmental progression. They incorporate the integration of primitive reflexes, while supporting and developing body awareness, postural control as well as body coordination. By strengthening these foundational sensory motor skills, we see improvements in more complex cognitive functions that help to support learning. In 30 minutes a day for 40 days, SOUNDSORY® provides powerful stimulation of the brain and triggers the self-organizing capacities of the nervous system. 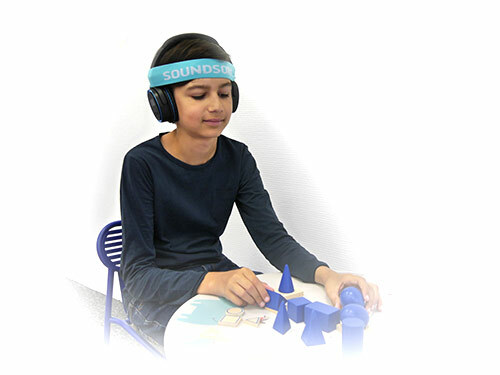 The main purpose of SOUNDSORY® is to establish good foundations, from the fundamentals of sensory integration to more complex cognitive functions. It is based on a concept known as neuroplasticity: the brain can change itself and create new connections through specific and repeated stimulation. 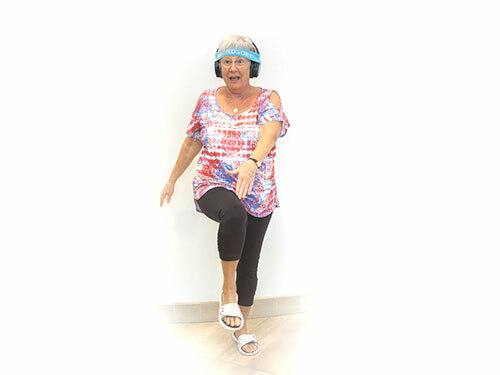 The SOUNDSORY® movement program focuses on building proprioceptive abilities through specific, repetitive movement exercises. The rhythmic music program is also designed to stimulate the vestibular system which helps the brain better integrate information related to body position, balance and movement. The goal of the SOUNDSORY® music program is to activate the neuronal connections in different areas of the brain through the auditory channel and ultimately train the ear and the brain to analyze and process sensory information more quickly and accurately.